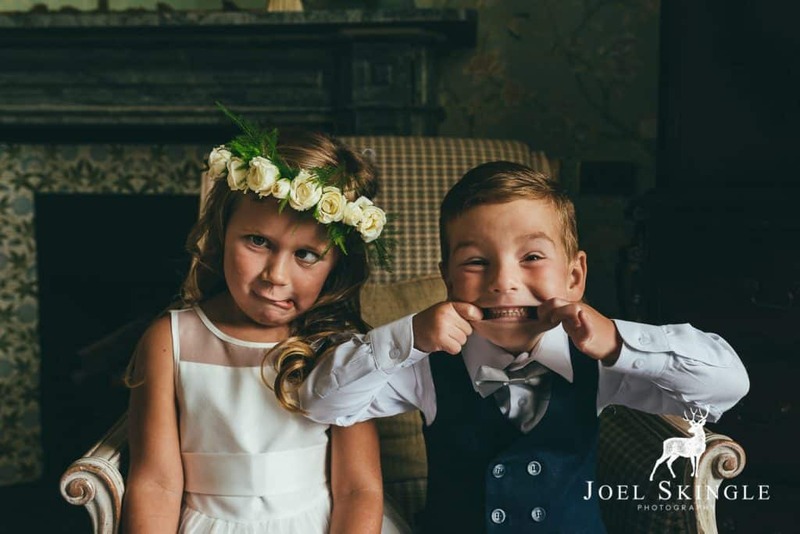 Yorkshire wedding photographer North Yorkshire wedding photographer Richmond. 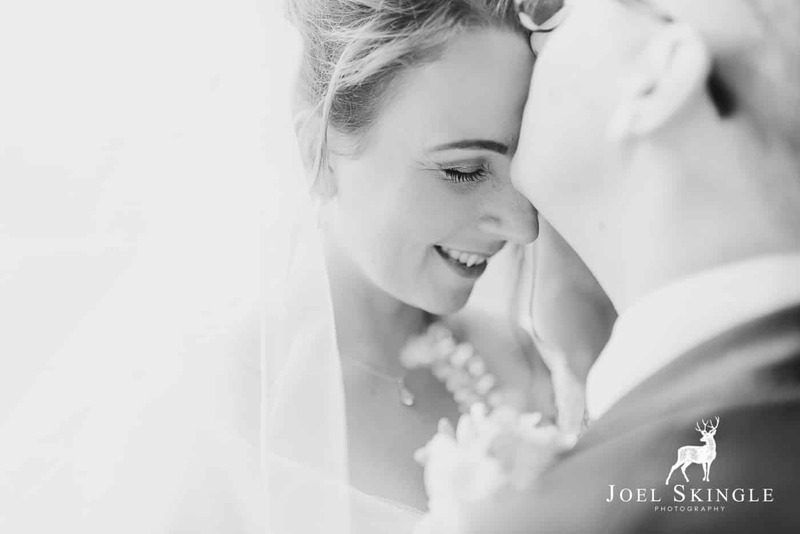 Richmond wedding photographer Leeds North Yorkshire wedding photographer. 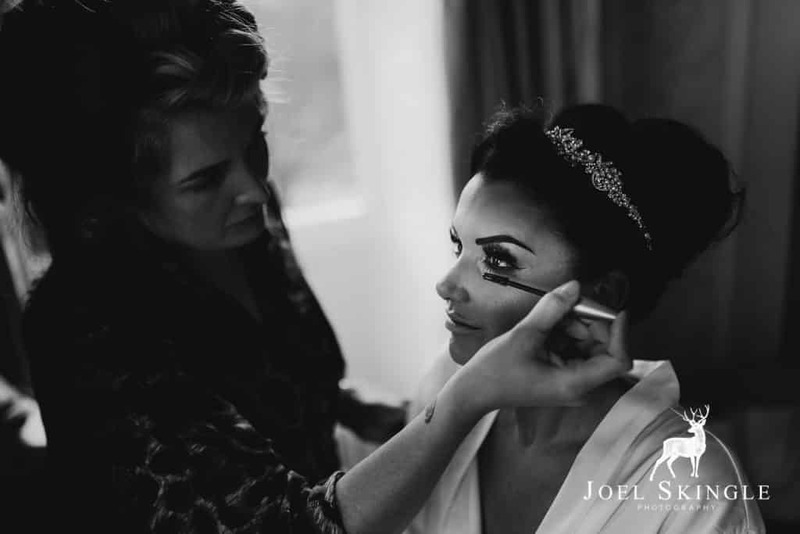 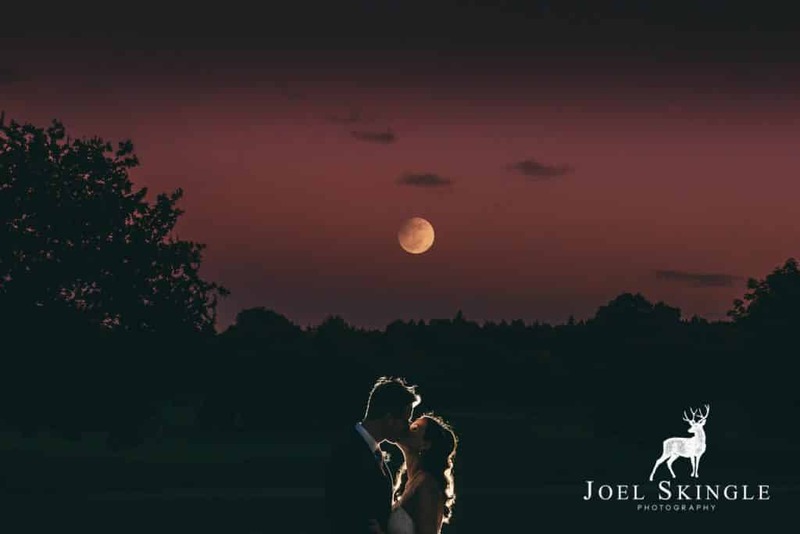 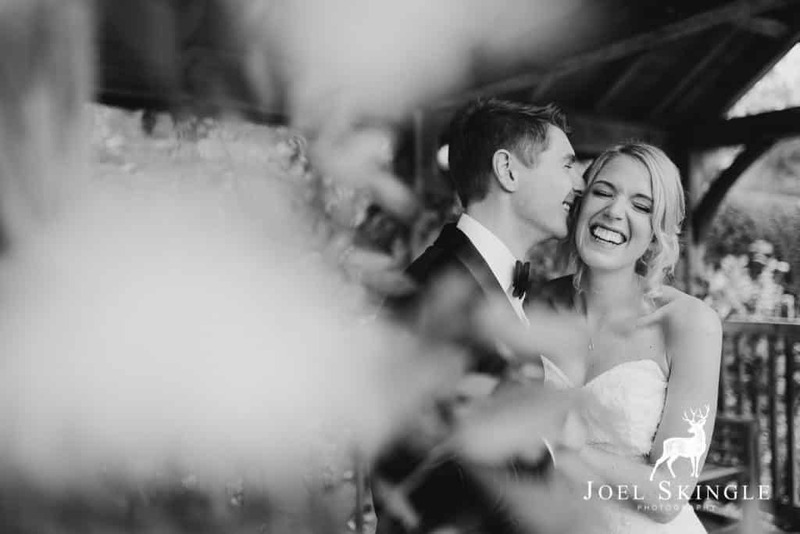 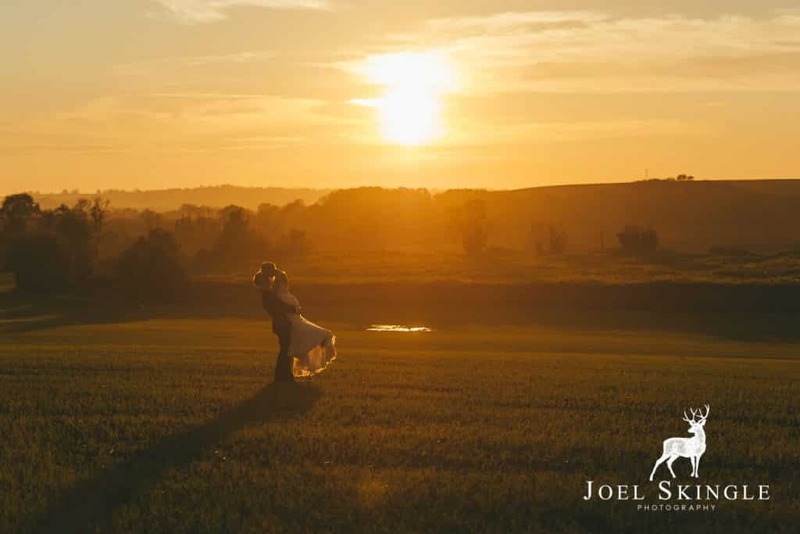 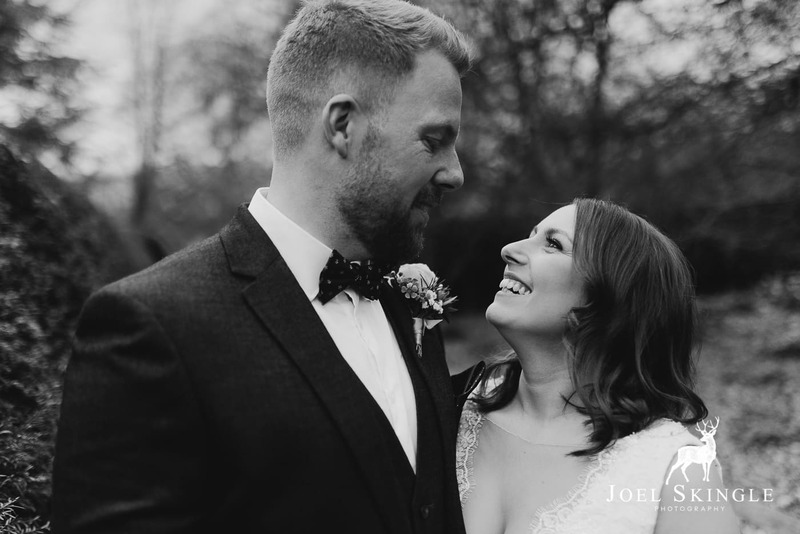 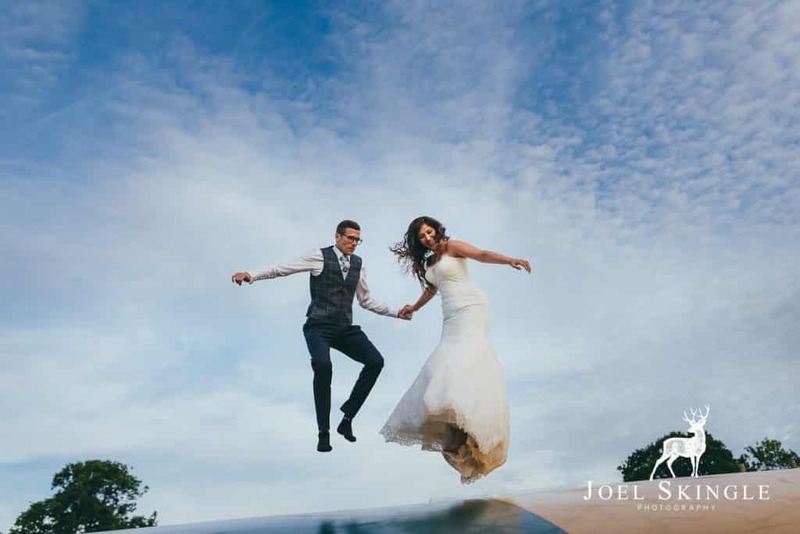 Welcome to Joel Skingle Photography | Multi award winning wedding photographer in Leeds West Yorkshire, UK, Worldwide Richmond wedding photographer Leeds Yorkshire wedding photographer. 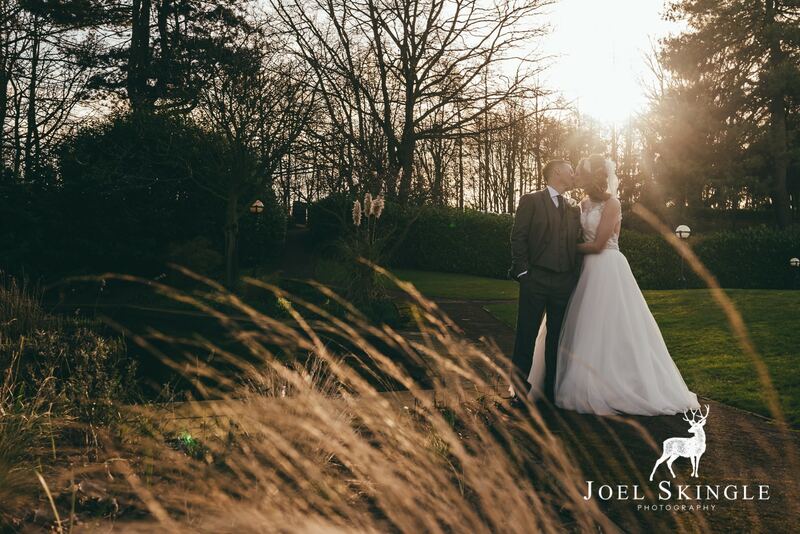 With a award winning wedding photography experience in the following wedding venues in Yorkshire The Mansion Roundhay, Allerton Castle, Hodsock Priory, Oulton Hall, Swinton Park, Rise Hall, Wedding and Wellies, East Riddlesden Hall, Rudding Park, Crab and Lobster, Waterton Park Hotel, Hazelwood Castle, Middleton Lodge, Goldsborough Hall to name a few we have the ability to make your wedding photography extra special.